The Dell EMC Unity midrange storage product line was built for the IT generalist and their need for simple, modern, flexible, affordable storage. We delivered a great solution in May 2016 when we first launched Dell EMC Unity and have continued to enhance the line-up. The product has had very strong double-digit growth and we expect our latest announcements to add a booster engine to our rocket. Above all we honor our customer’s choice when recommending our industry-leading storage technologies. Our midrange portfolio is #1 in the industry, and we remain fully committed to innovate and invest in both Dell EMC Unity and the SC Series product families now and in the future. Industry analysts have projected that all-flash storage will surpass hybrid revenue in the midrange market and Dell EMC has anticipated this shift and has upped the ante with a new Dell EMC Unity All-Flash portfolio: the 350F, 450F, 550F, and 650F, all based on the latest Intel Broadwell processors. These new arrays will have twice the memory and up to 40 percent more cores for blazing-flash performance to benefit virtualized and mixed workloads. With a new 80-drive, 3-rack unit enclosure, the new All-Flash models have a density of 500TB of effective capacity per rack unit, that’s an 8X increase in density from the previous models[ii], and it all fits into a standard customer rack. With these new Dell EMC Unity arrays, you’ll also see a file system with 4x more capacity[iv] and now offers inline compression for file, and integrated Copy Data Management (iCDM) with AppSync that automates the creation and scheduling of snapshots and thin clones across applications with self-service for app owners. 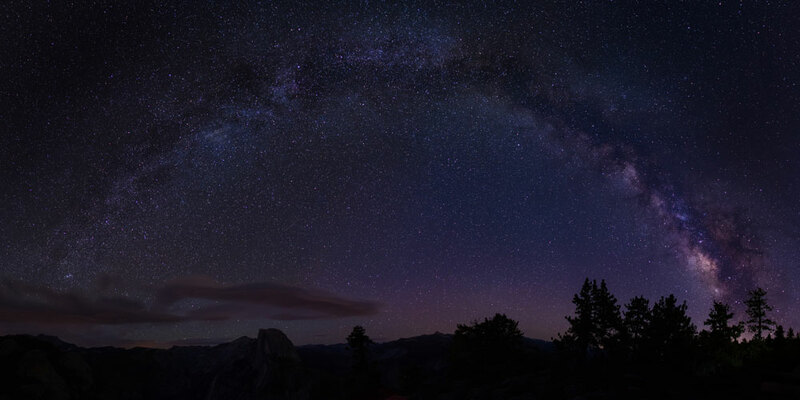 Cloud tiering capabilities are improved with Elastic Cloud Storage (ECS) private cloud support, and block snapshot archiving (to go along with file tiering) for public (Virtustream, Microsoft Azure, and Amazon S3) and private cloud (ECS). Additionally, dynamic pools will make life easier for IT pros by enabling the addition of one or more drives at a time to a pool, allowing for higher space utilization, greater flexibility, and faster rebuild time. File and block migration from VNX to Dell EMC Unity is now simpler as a built-in feature to Unisphere. Our midrange focus is also leveraging the cloud with innovative solutions like CloudIQ. CloudIQ is a no-cost, cloud-based storage analytics application that comes with every Dell EMC Unity array, and provides proactive monitoring with predictive and smart analytics resulting in comprehensive health scores. Health scores are provided including performance, capacity, configuration, system and data protection. We’re adding the capability to SC Series later in 2017. With CloudIQ, it’s easy to get started in minutes, with nothing to install, and new features are always added non-disruptively in the cloud. 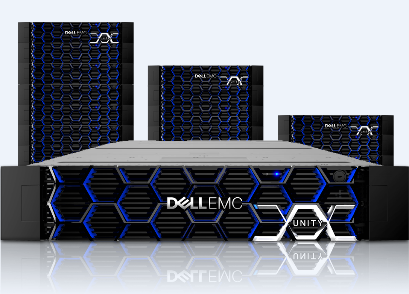 Dell EMC Unity was built on the principles of simplicity and flash performance, and it has made strides in serving the needs of a growing All-Flash midrange market. Now with the new unified All-Flash array with increased performance, density, simplicity, efficiency, and protection along with expanded cloud management, the business case to include Dell EMC Unity in storage environments only becomes stronger. IT professionals from advanced to generalist, will appreciate the flexibility and simplicity of the new Dell EMC Unity All-Flash models. They can spend less time on installation and management, and better focus on added value to the IT organization. [iii] April 2017 Dell EMC install claim based on beta customer testing – IT generalist from customer able to install system in 10 minutes based on newer snap-in rails and better documentation.